Florida Republican rep. Mario Diaz-Balart is championing a THUD funding bill that cleared Congress last week. 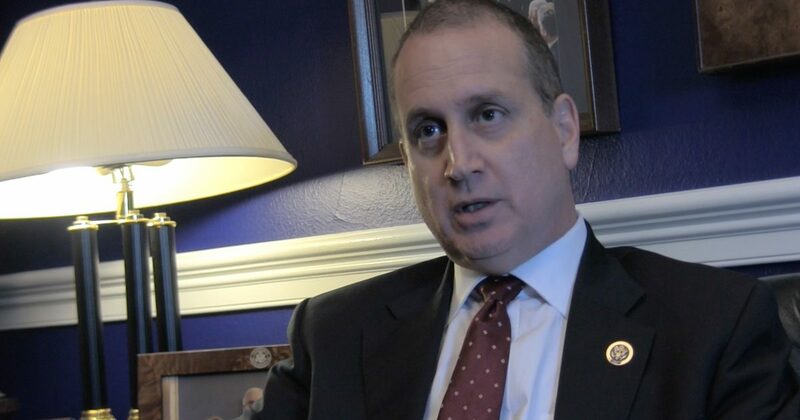 While he is no longer the chair of the U.S. House Transportation, Housing and Urban Development Appropriations Subcommittee, Diaz-Balart still weighed in on the work the subcommittee has done and what the bill means for the future. However, it should be noted that he is the top Republican in the Subcommittee.